Weddings have so many elements that come together to make it perfect. Photos, dresses, the music, food, flowers, you get the point. However, if even a single element doesn’t execute properly the bride freaks out and feels as if the whole wedding is about to fail. This may not be true most of the times, sometimes it is. 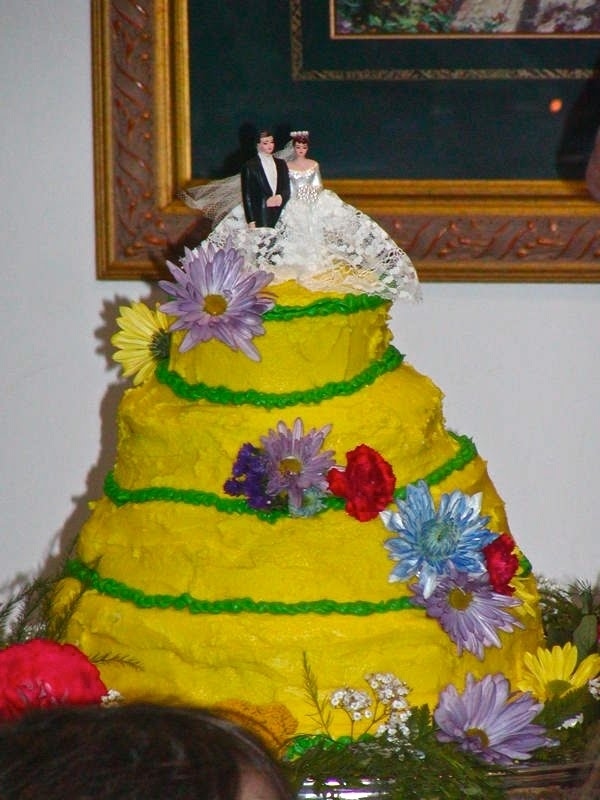 Especially if the wedding contains cakes that look like this. Let us know what you think about them in the comments section. #1 Wanna try our special cake with algae? #5 That’s armadillo made outta poop..